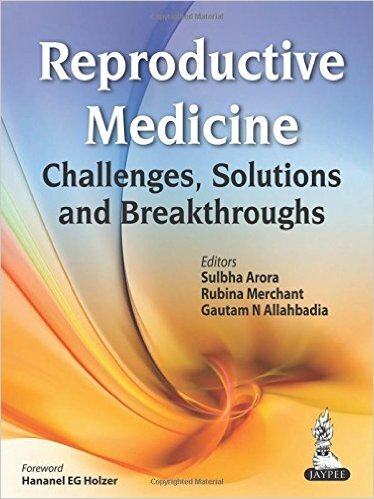 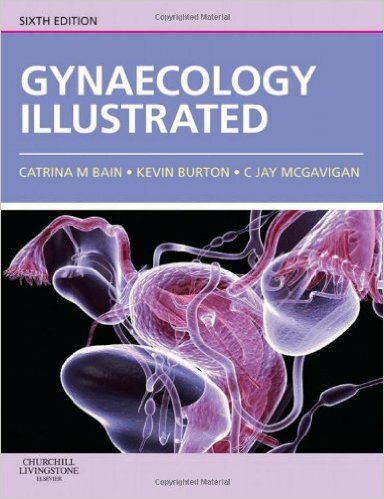 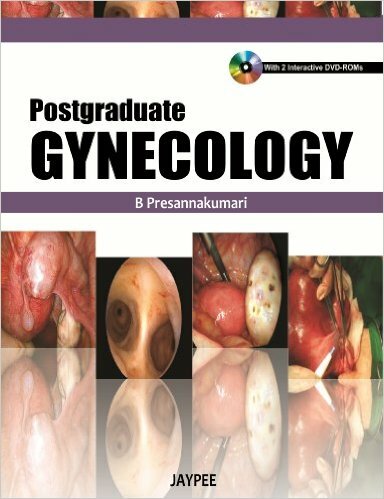 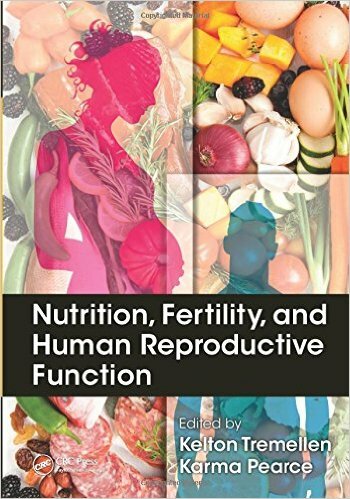 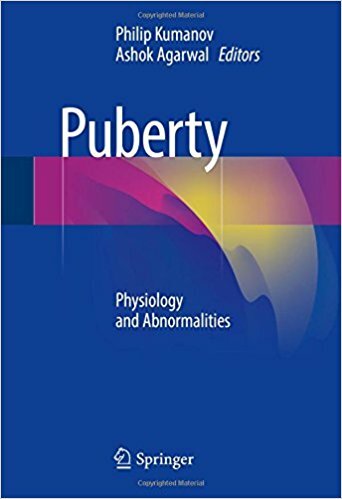 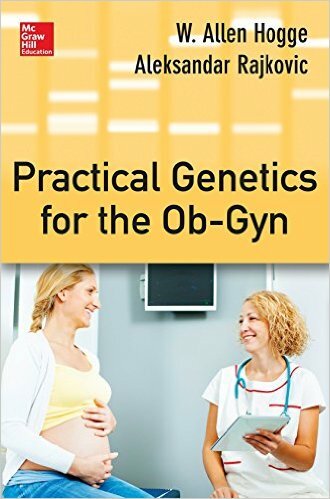 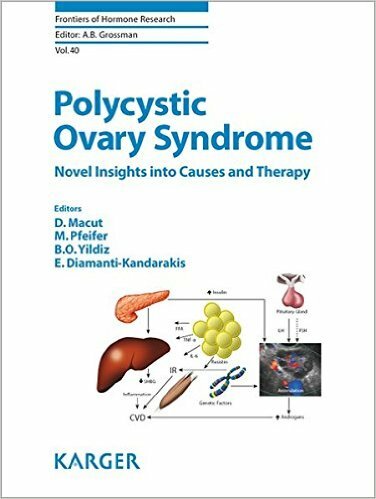 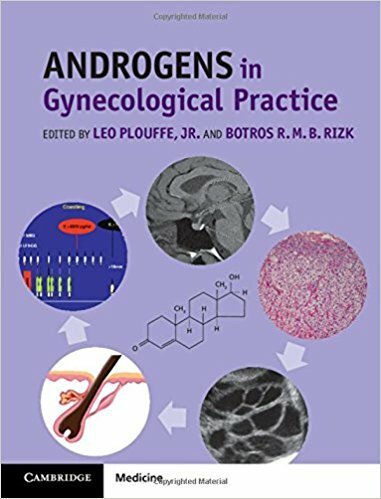 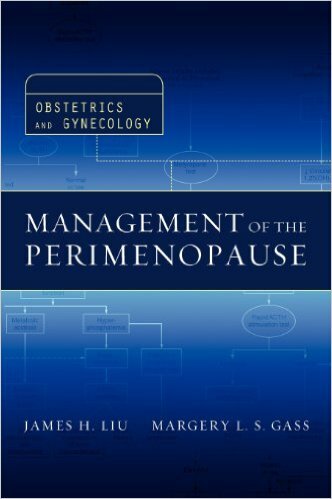 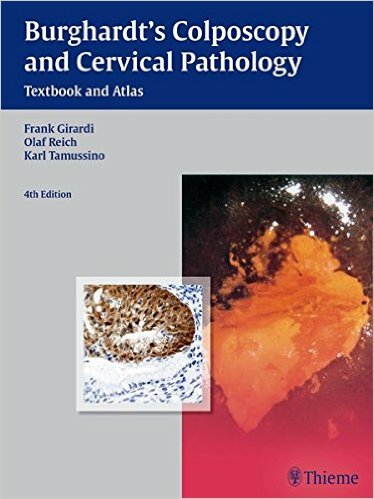 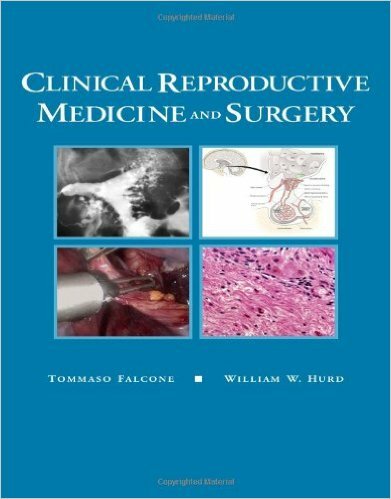 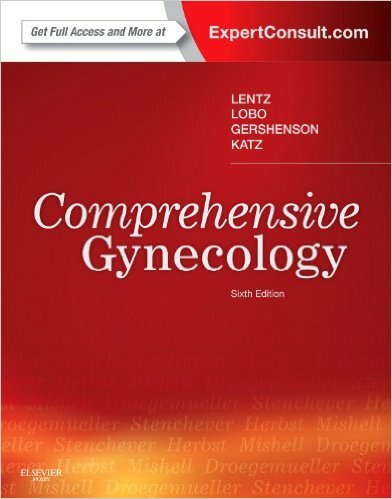 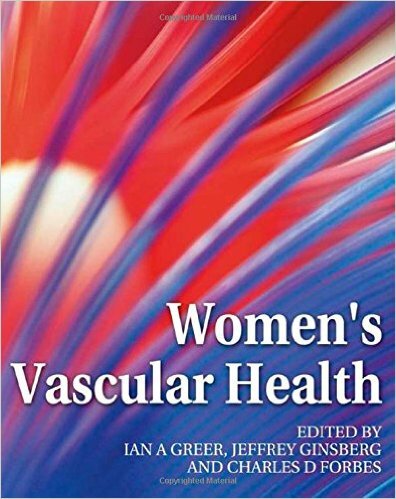 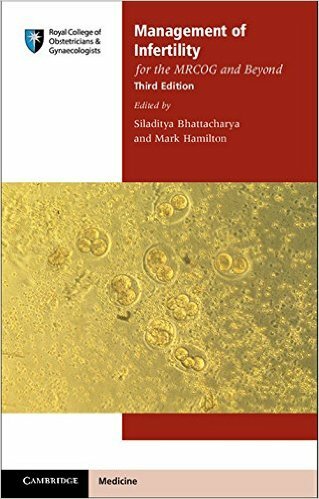 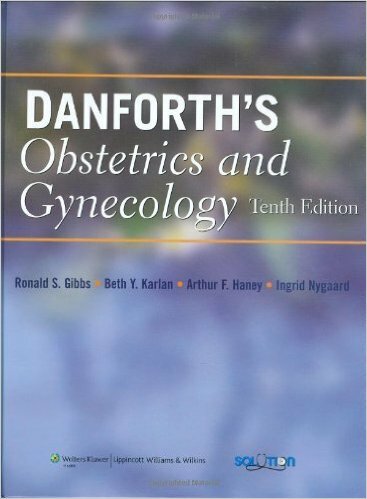 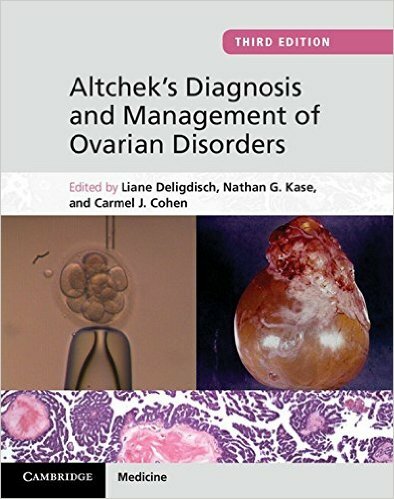 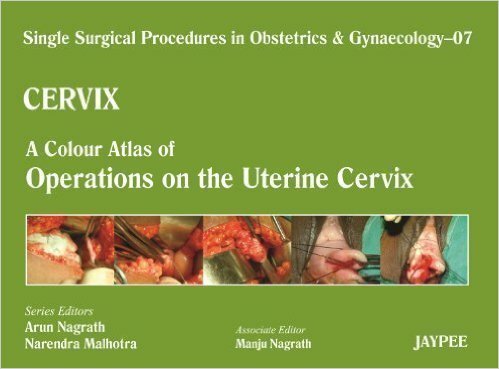 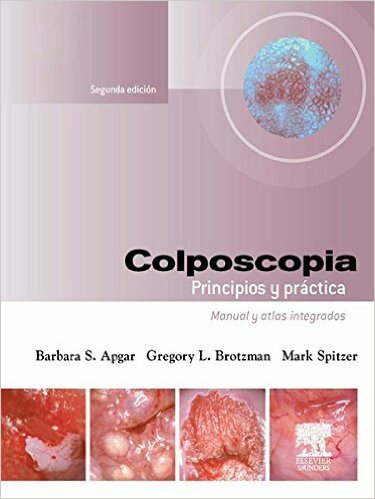 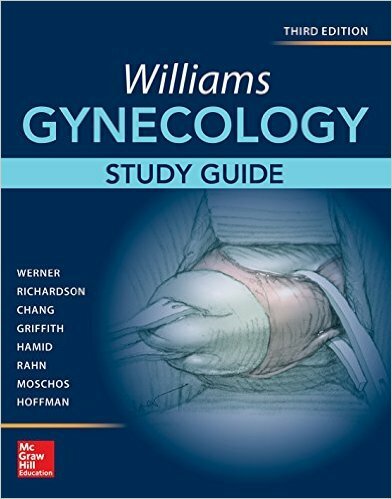 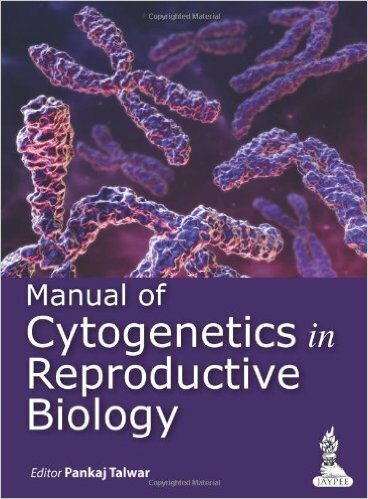 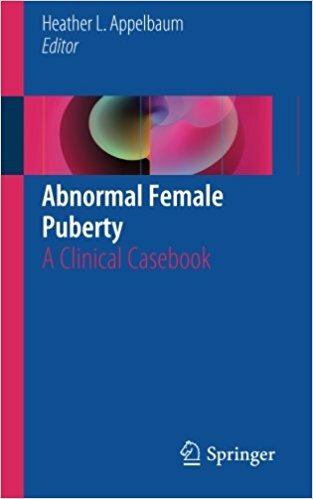 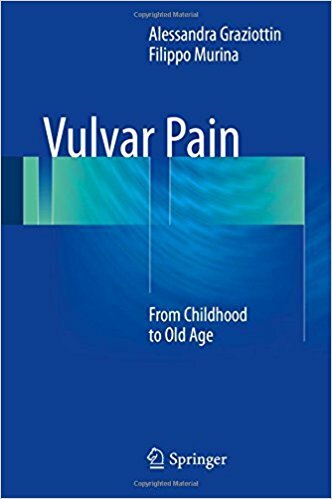 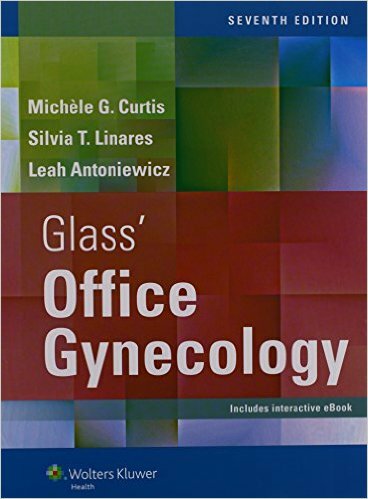 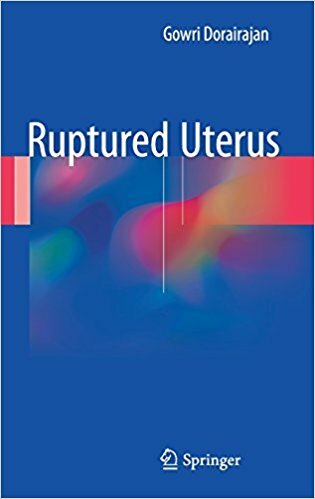 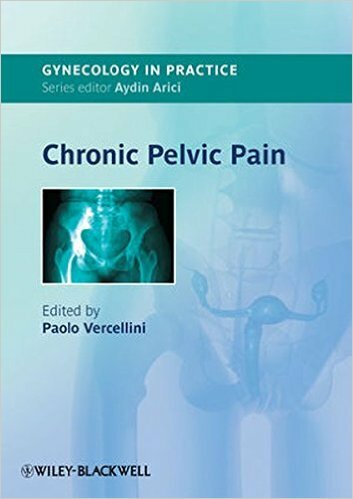 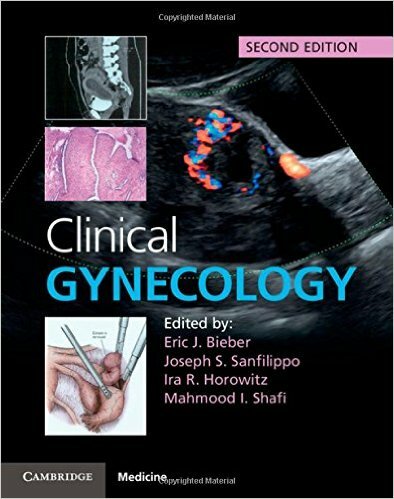 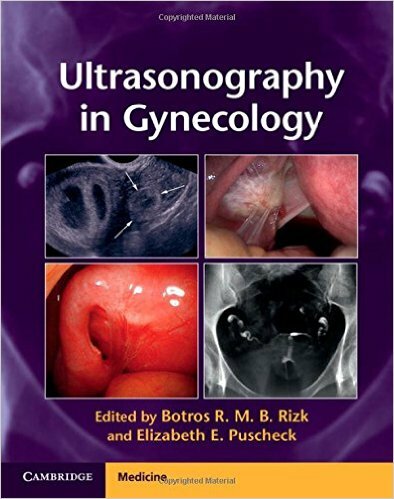 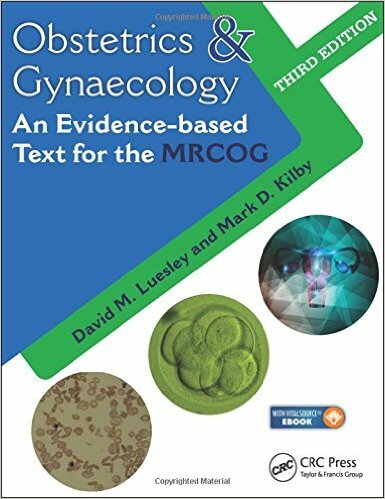 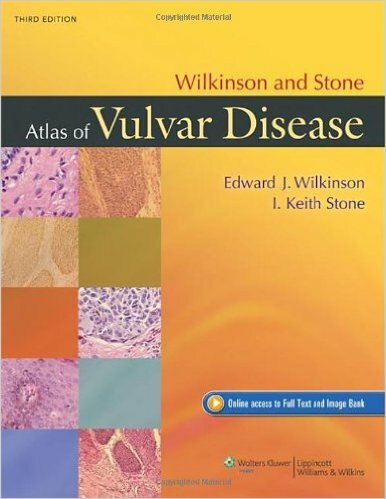 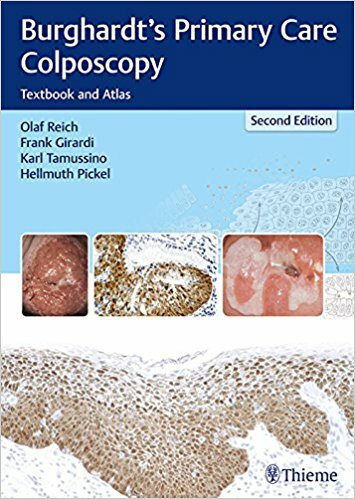 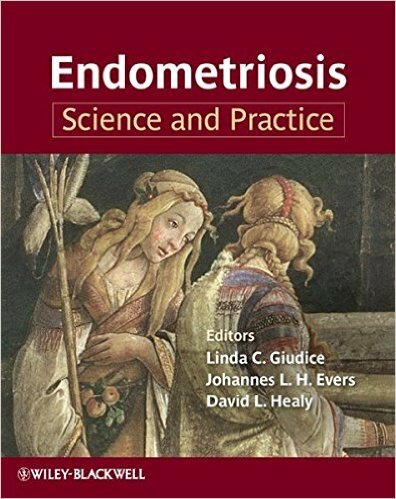 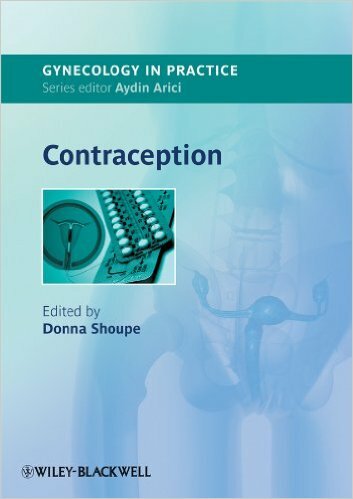 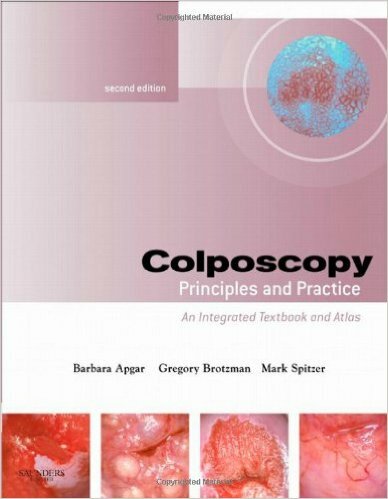 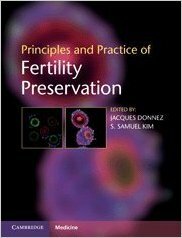 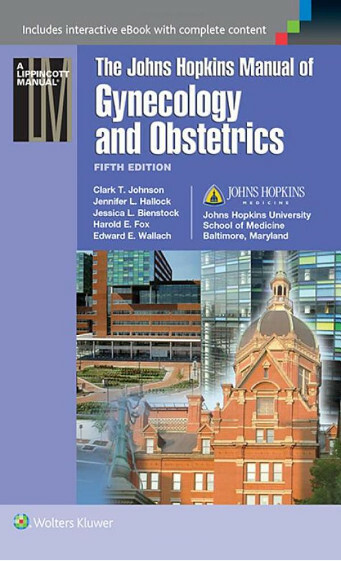 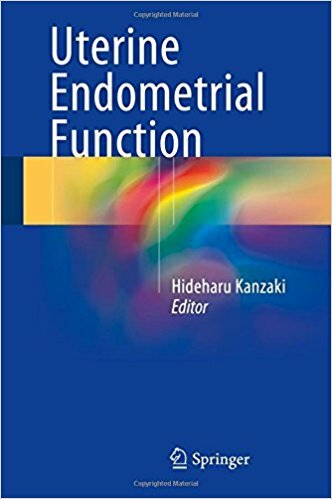 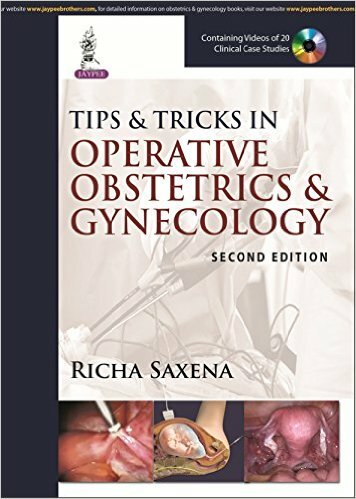 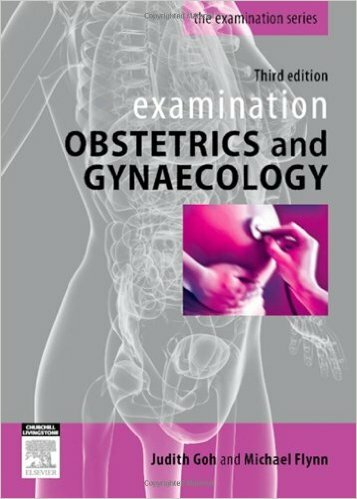 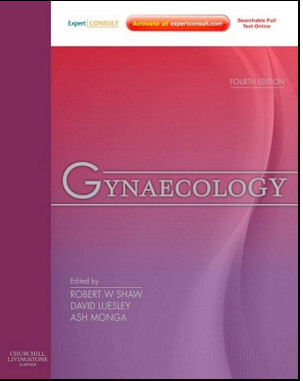 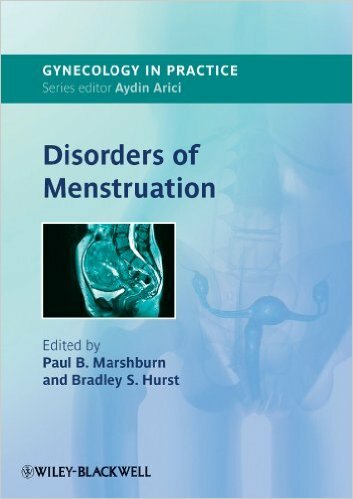 This book will assist the reader by providing individually tailored, high-quality bio-psycho-social care to patients with a wide range of problems within the fields of obstetrics, gynaecology, fertility, oncology, and sexology. 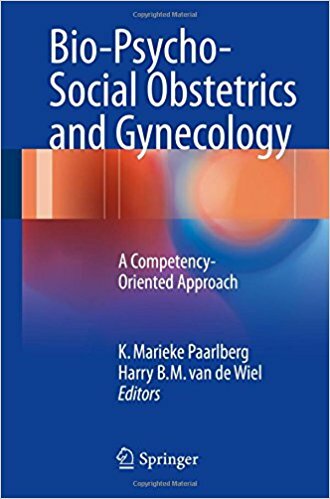 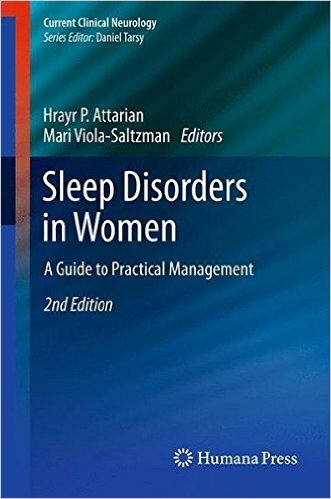 Each chapter addresses a particular theme, issue, or situation in a problem-oriented and case-based manner that emphasizes the differences between routine and bio-psycho-social care. 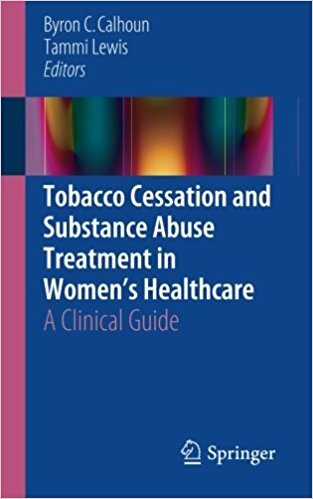 Relevant facts and figures are presented, advice is provided regarding the medical, psychological, and caring process, and contextual aspects are discussed. 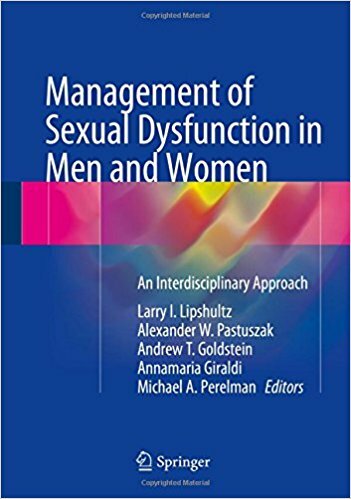 The book offers practical tips and actions within the bio-psycho-social approach, and highlights important do’s and don’ts. 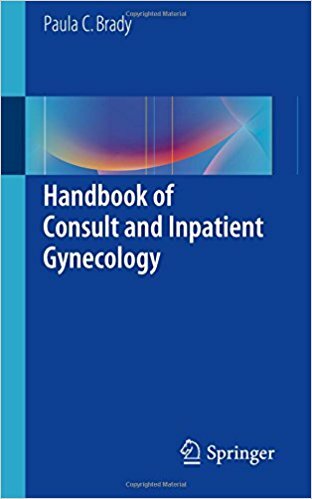 To avoid a strict somatic thinking pattern, the importance of communication, multidisciplinary collaboration, and creation of a working alliance with the patient is emphasized. 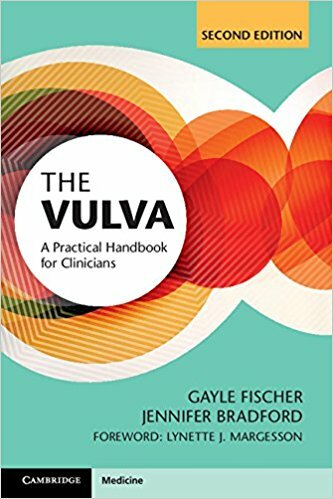 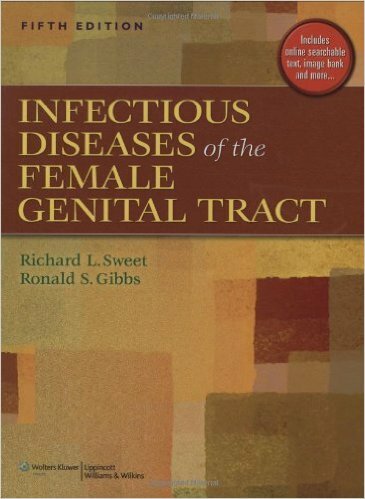 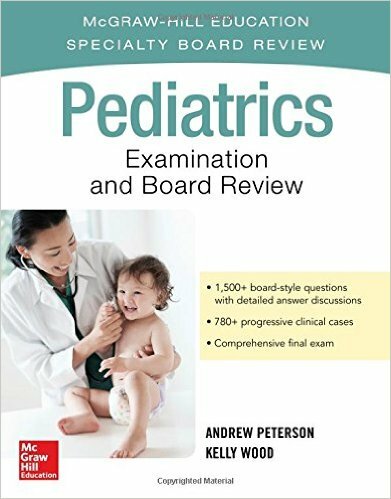 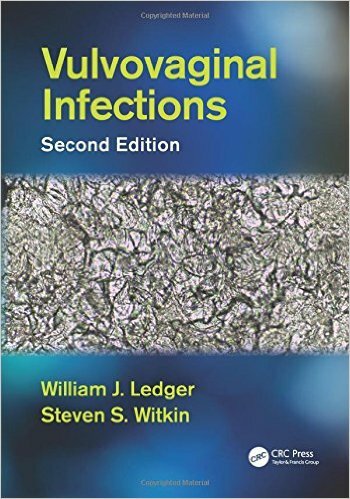 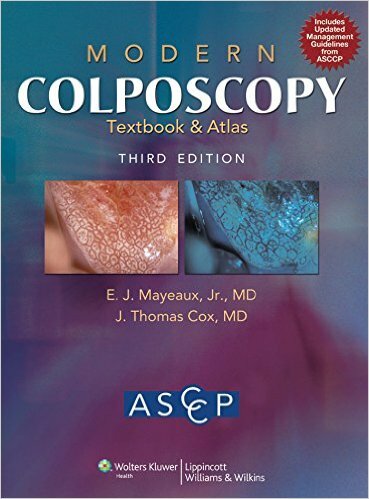 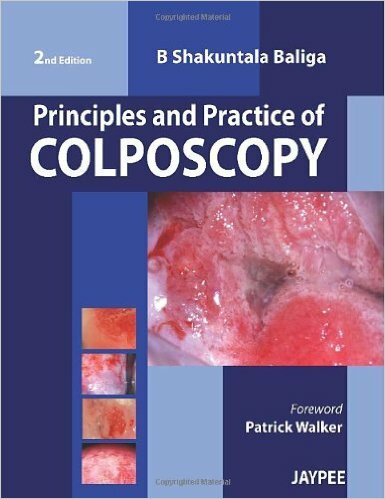 The book follows a consistent format, designed to meet the needs of challenged clinicians.